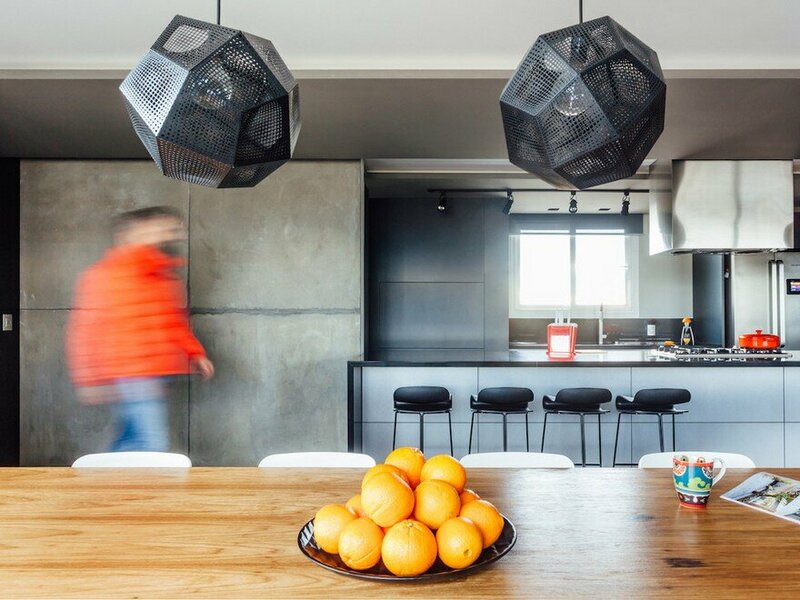 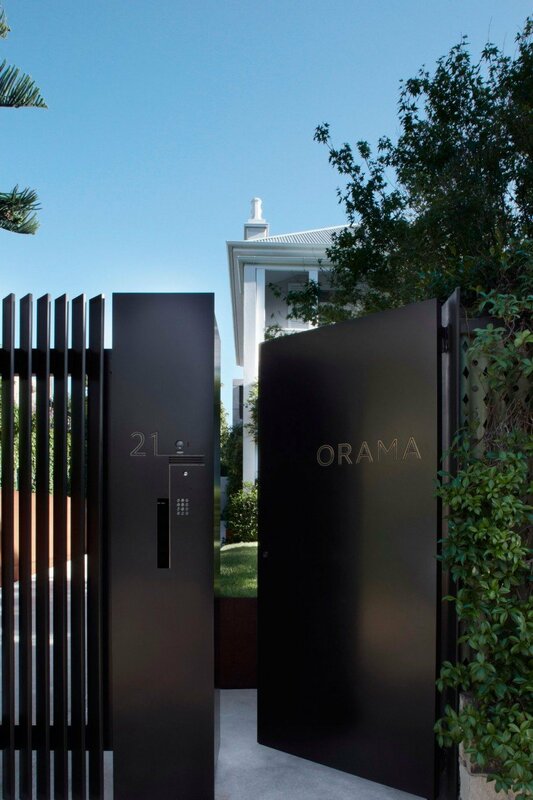 Orama is a Victorian villa in Sydney, extended and renovated by Smart Design Studio. 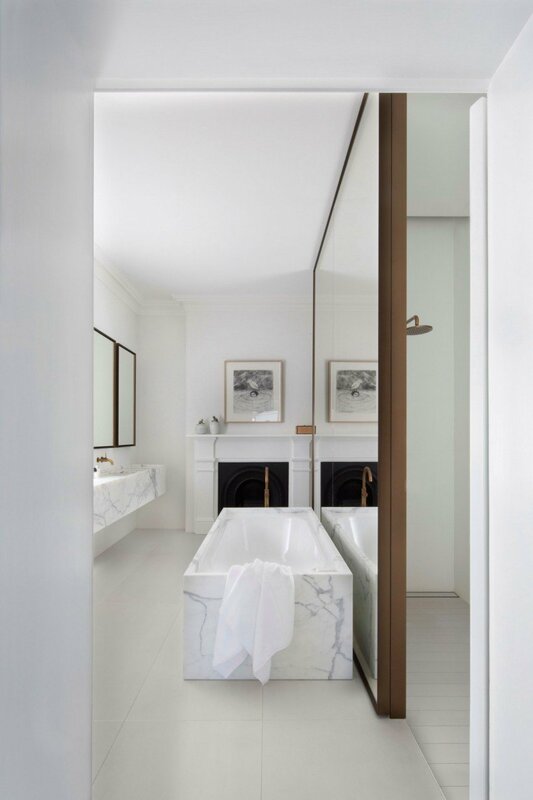 Description by Smart Design Studio: The transformation of ‘Orama’, a gracious Victorian villa in Sydney’s Woollahra, involved the renovation and extension of an historic house. 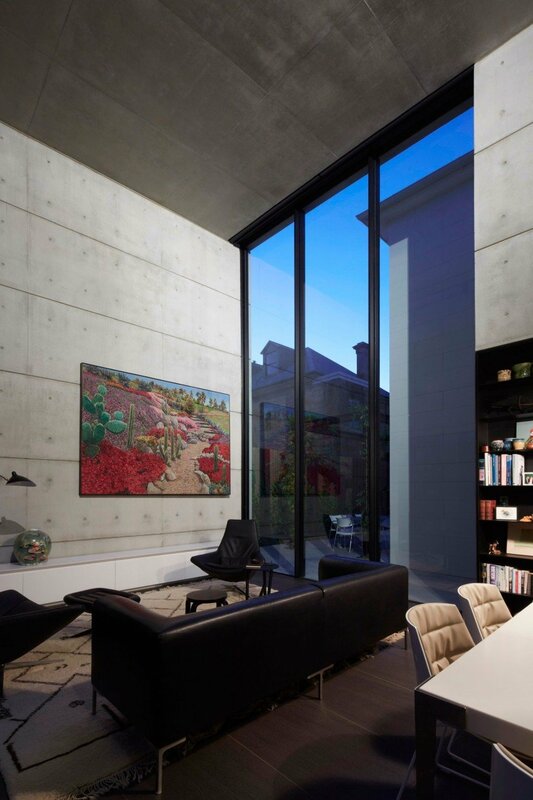 Our brief was to enhance and expand the building to create a deeply comfortable family home, and make a setting for the client’s incredible art collection. 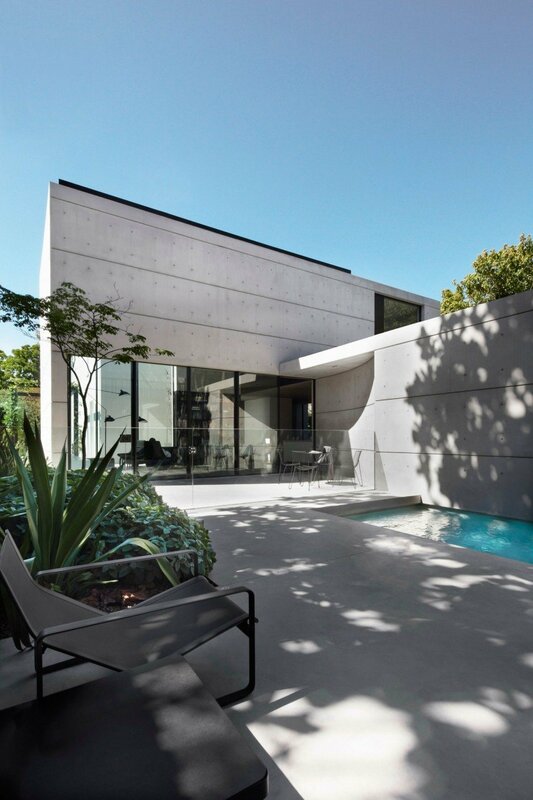 This project has two distinct halves, requiring distinct yet complementary approaches: the renovation of an historic villa, and the construction of a new concrete and glass pavilion beyond. 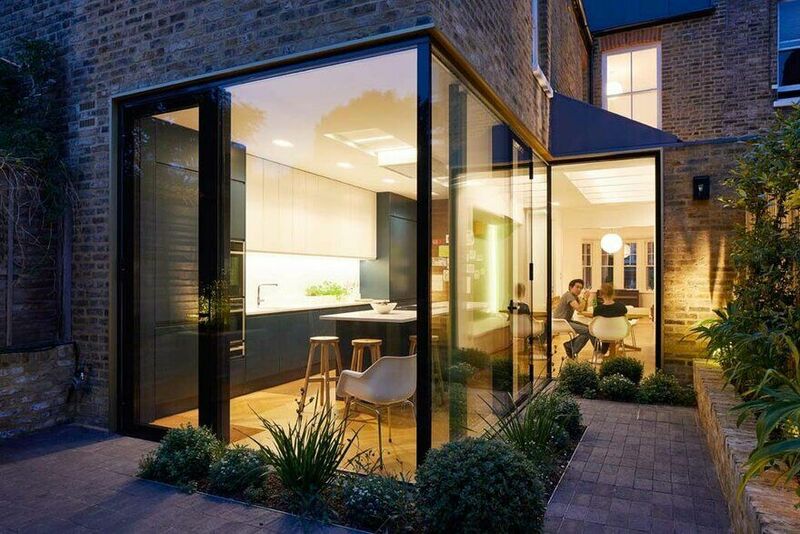 The new wing matches the grace and substance of the original house, but in a modern way. 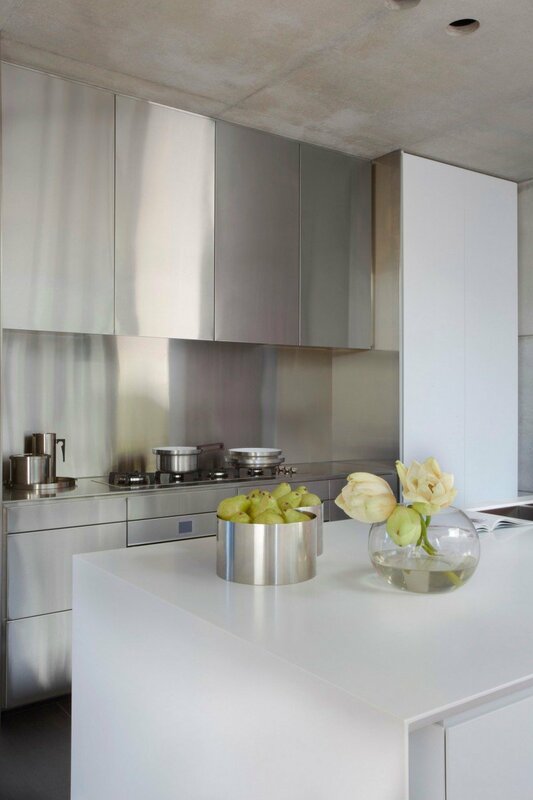 Where the old building is rich in detail, the new is pristine and simple. 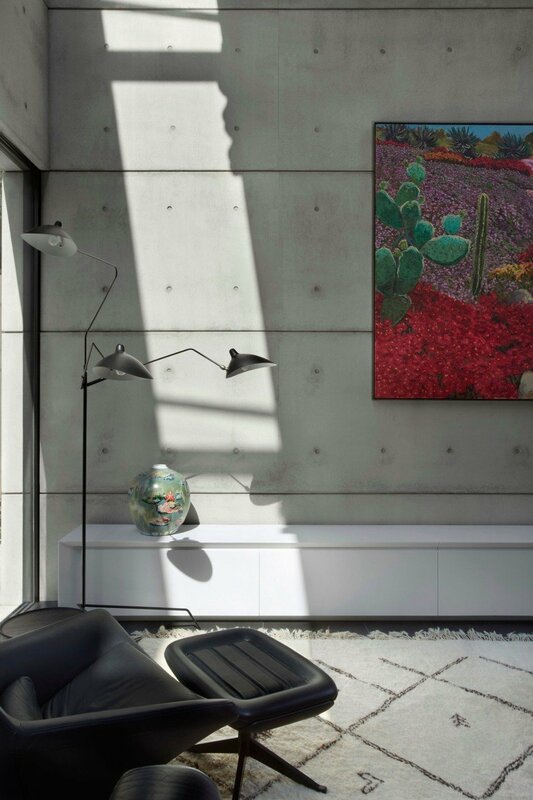 The striking double-height concrete walls, when animated by sunlight, furnish the rooms with little need of embellishment. 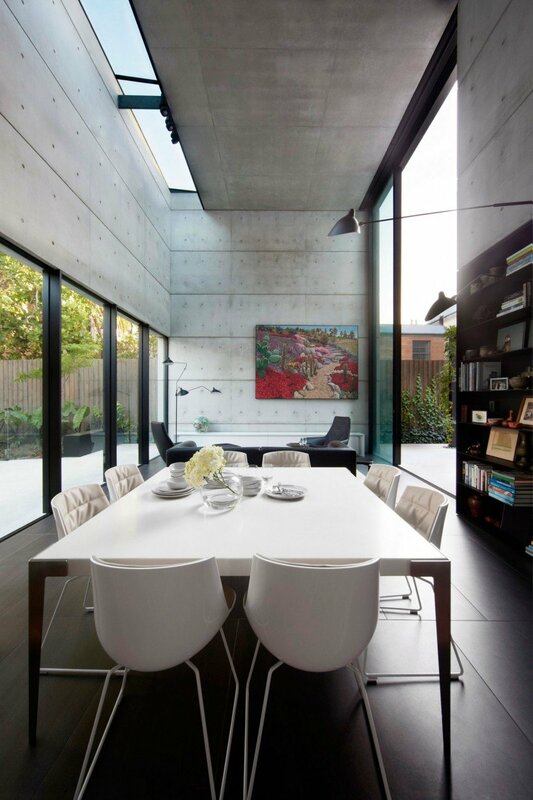 The concrete walls and floors extend out into the garden, making the landscape seem part of the decor. 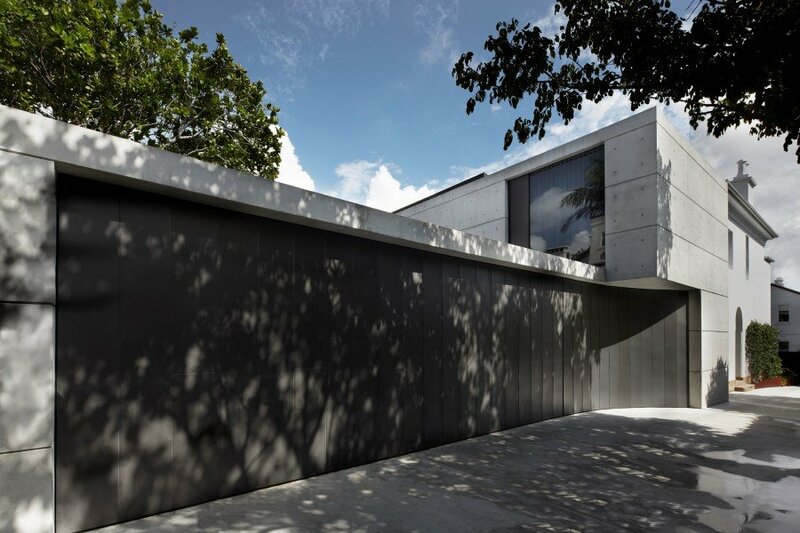 The materials palette of concrete, glass, dark steel, and zinc beautifully complements the chic black-and-white scheme applied to the old house. 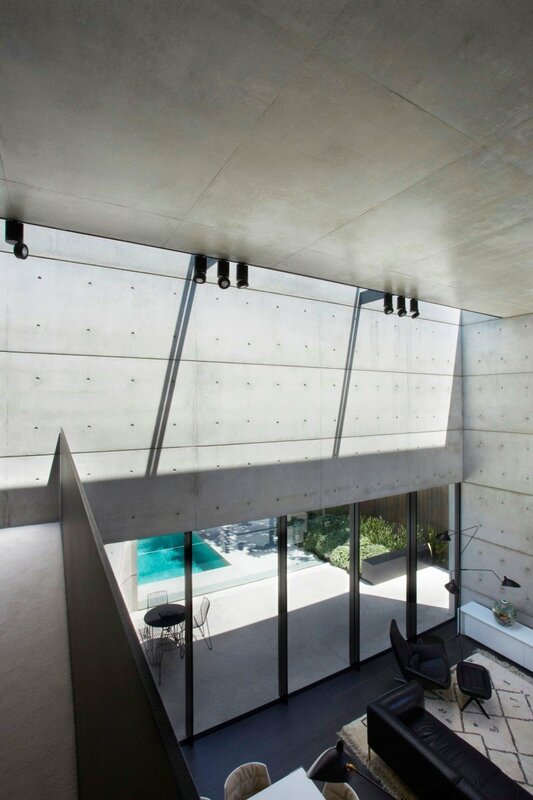 The renovation of the villa responds to its existing architectural quality. 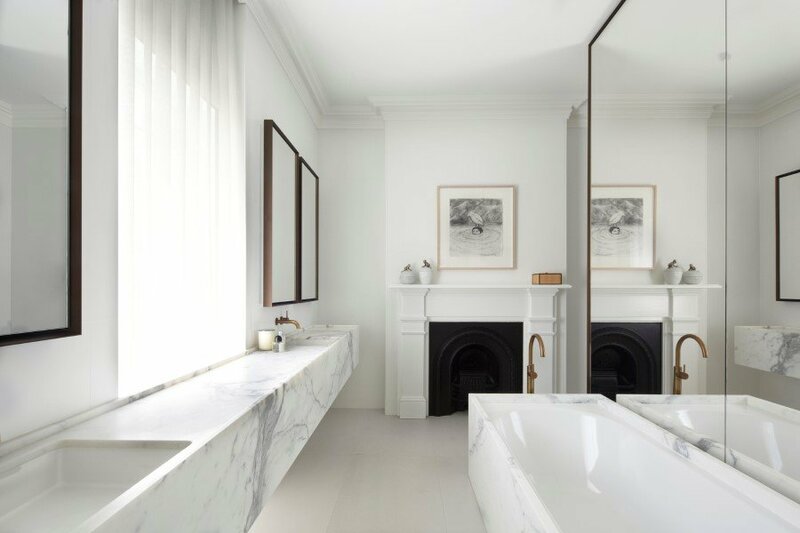 Luxurious in space and detail, the design concept aimed to update the rooms with sensitively-chosen fittings and fixtures. 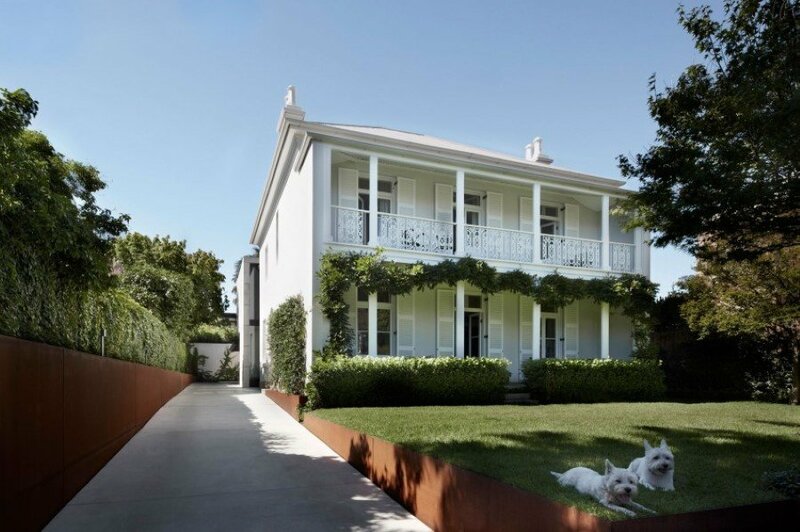 Beautiful original elements – notably fireplaces and early paint schemes – were retained. 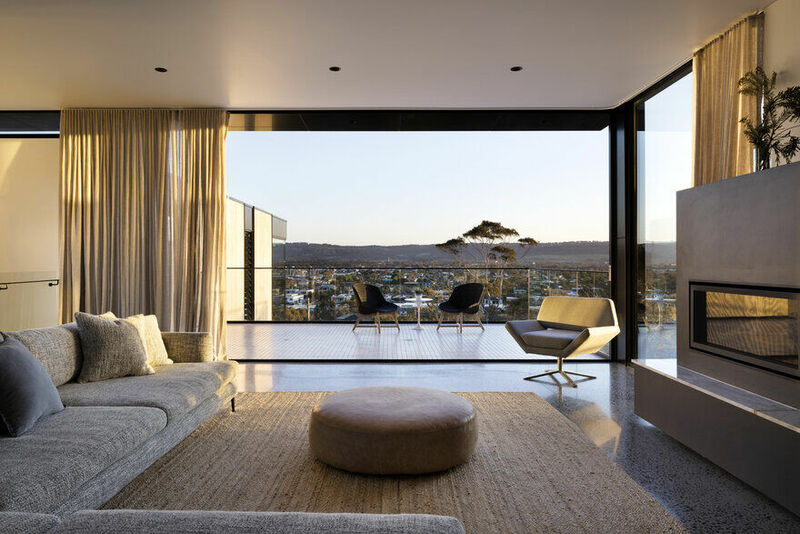 Deft modern interventions into the old fabric – joinery and lighting – make the house crisp, trim, and tailored. 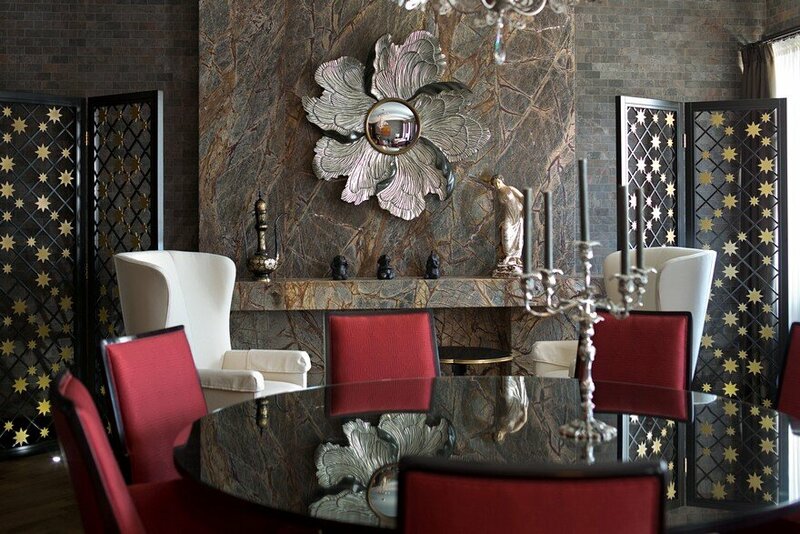 We worked very closely with the artisans who build the components of project in which its beauty lies. 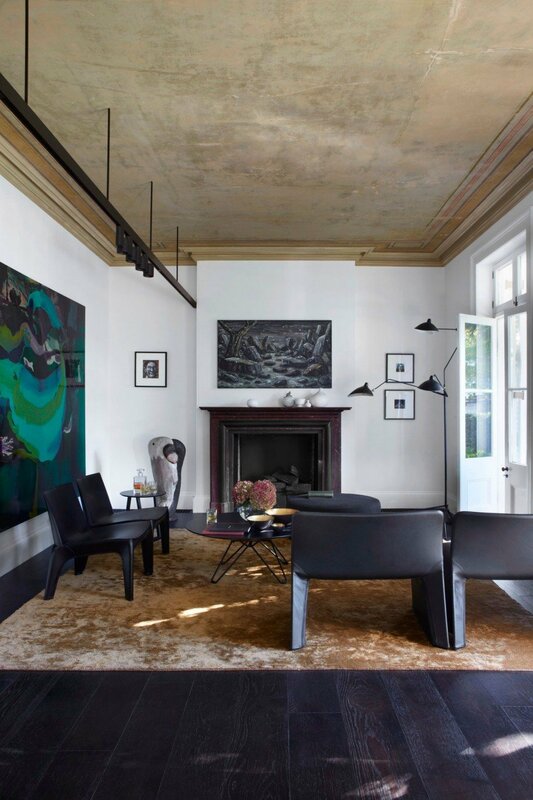 Historic ceilings in the old villa were carefully restored by a specialist in decorative finishes. 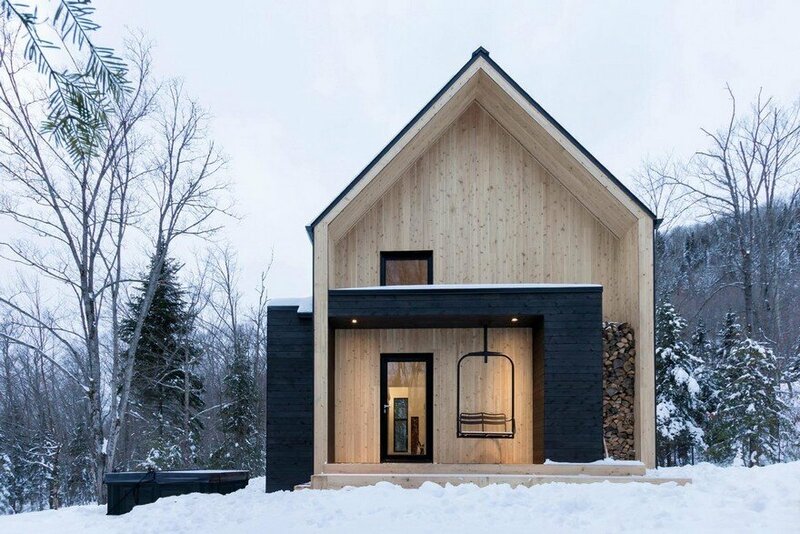 New joinery has been detailed and built to exacting standards. 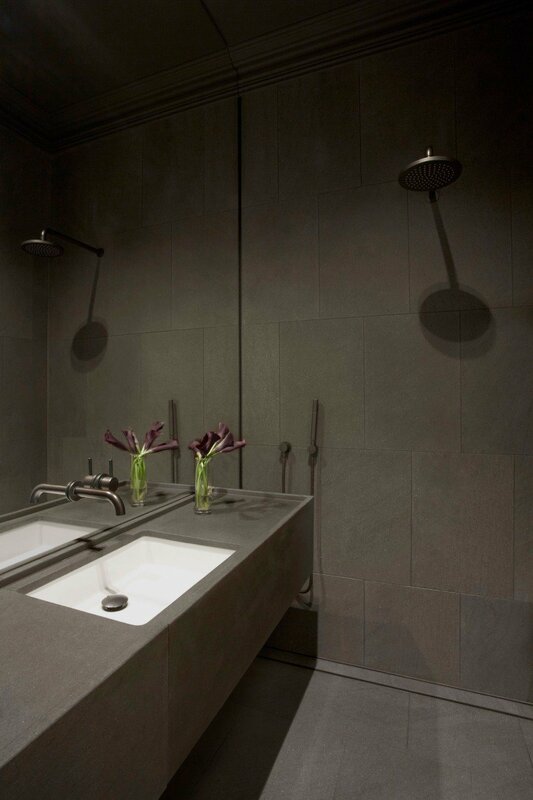 Floating stone slabs and mirrors in the bathrooms conceal abundant storage spaces, combining practicality and luxury. 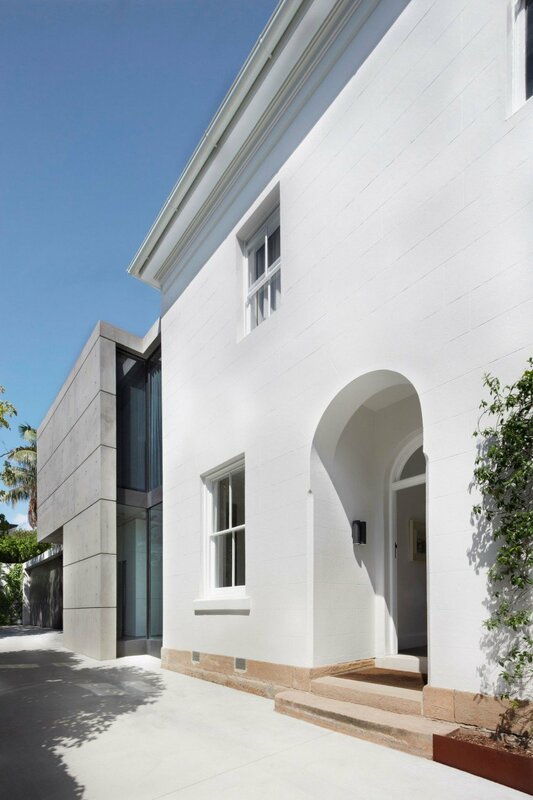 The completed building reinvigorates a formerly dilapidated piece of Woollahra’s historic streetscape, and sets a benchmark for quality of construction applied to the renovation of historic homes. 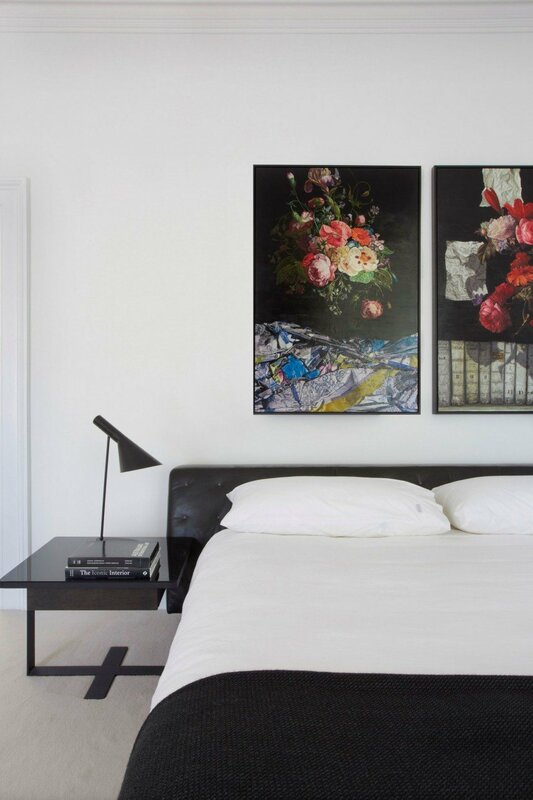 Separated by a century and a half, the two parts of ‘Orama’ stand as beautiful expositions of the best construction standards of their day.